 We would be delighted to welcome you as a member of PLS. Your yearly membership fee goes directly to our PLS scholarship program and projects. We will keep you updated about our projects and you are invited to our events, as well as our yearly General Assembly. Your membership card will be mailed to you as soon as we receive your payment. LU83 0019 3655 5913 8000 (BCEE). We are also deeply grateful for any donation received. 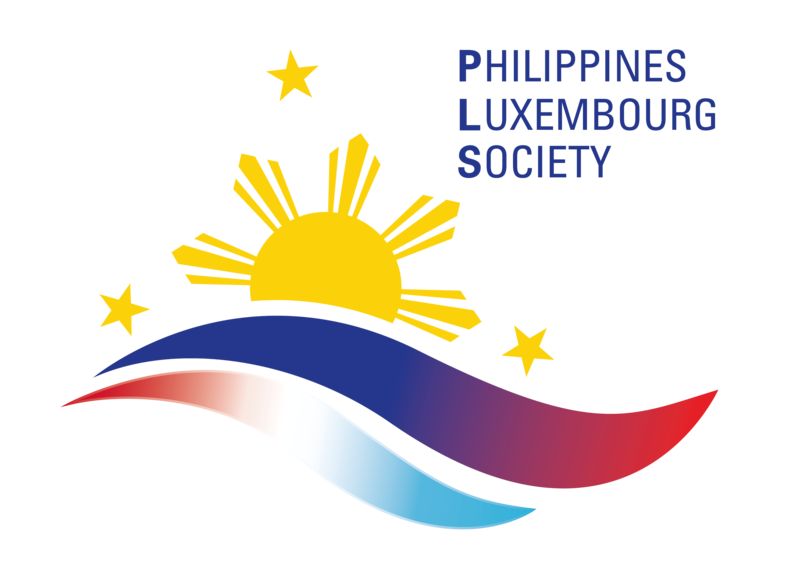 Each donation, no matter how small, contributes to the success of the projects to which the PLS is dedicated. We are also constantly looking for volunteers for our multiple events throughout the year. If you would like to get involved, please do not hesitate to contact us.